We invite you to attend the YWCA of the City of New York’s third and final Women’s History Month Salon Series, NYC Women Leading in the Current Age. This event will take place on Tuesday, March 21st, from 8:00am-10:30am at Sullivan and Cromwell, located at 125 Broad Street, New York, NY 10004. Our panel to date will include Jacqueline M. Ebanks, Executive Director of Women’s City Club of NY, Azadeh Khalili, Executive Director for the Commission on Women’s Equity, Paula T. Edgar, President of the Metropolitan Black Bar Association, and Carla Goldstein, Omega Institute’s chief external affairs officer and cofounder of the Omega Women’s Leadership Center. We hope you make every effort to join us. Refreshments will be served and RSVP here is required. 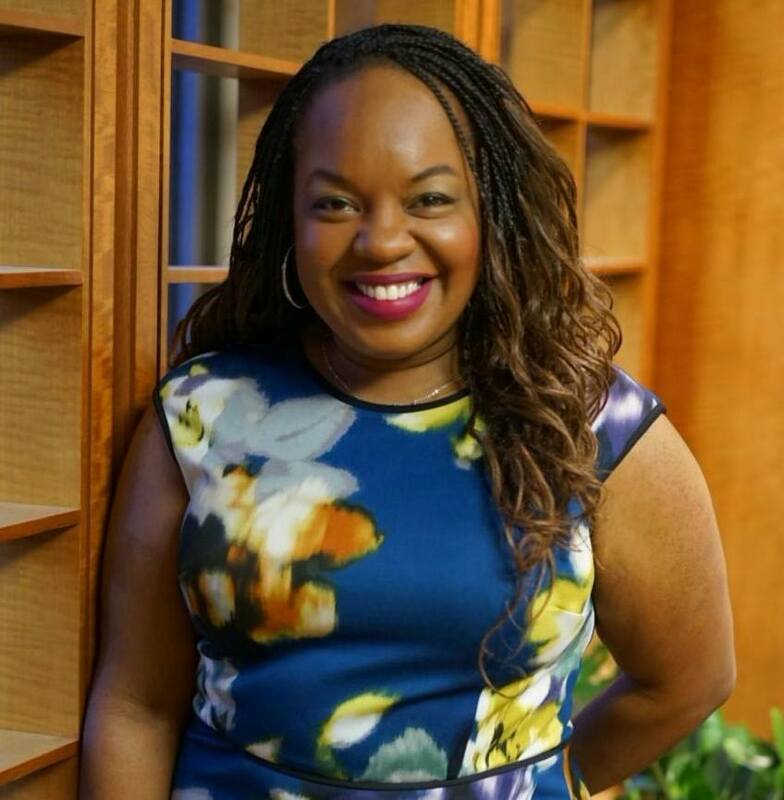 Jacqueline Ebanks is Executive Director of the Women’s City Club of New York (WCC). In this capacity she guides the century-old civic engagement membership organization into its second century of activism to ensure that all New Yorkers attain economic security, enjoy equal opportunity, and live in safe and secure communities. 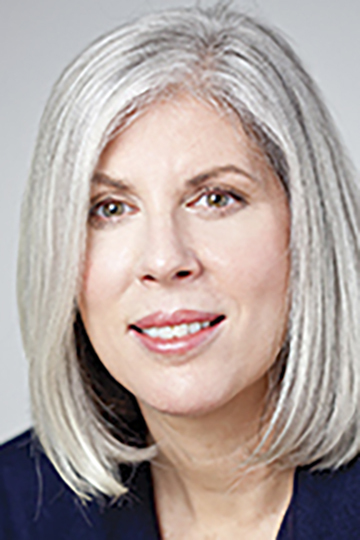 Prior to joining WCC, Jacqui was Vice President of Programs at the New York Women’s Foundation directing the Foundation’s grantmaking and public education activities. She holds a M.S. in Policy Analysis and Public Management from the State University of New York at Stony Brook and a B.A. in Government from Anderson University, Indiana. 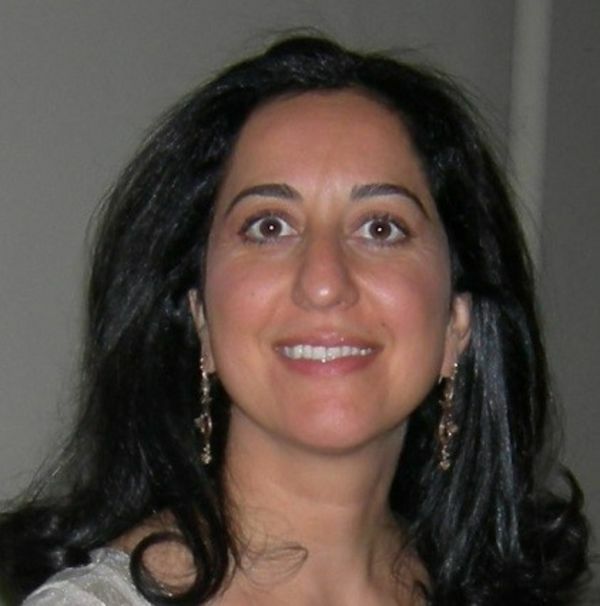 Azadeh Khalili Mayor Bill de Blasio appointed Azadeh Khalili as the Founding Executive Director of the Commission on Gender Equity. Azadeh Khalili is an innovative manager and policy maker with extensive experience in government, philanthropy and the non-profit sector. She has worked for over 20 years to advance progressive policies and to create better conditions for marginalized communities, including in the field of human rights, sexual and reproductive rights, and the rights of low-wage workers. From 2014-2015, Khalili served as the New York City’s Executive Director of Language Access Initiatives. Khalili was instrumental in strengthening language access initiatives, expanding Emmy Award winning We Are New York (WANY) conversation groups, designing and directing the first ever Immigrant Women’s Fellowship at the Mayor’s Office, and building the Ethnic and Community Media Directory. Previously, Khalili was the Deputy Commissioner for the Mayor’s Office of Immigrant Affairs. Prior to joining the Mayor’s Office, Khalili was a Fellow with the Annie E. Casey Foundation and spent nearly a decade as founding CEO of Youthbase, an agency that provided technical assistance to all New York City public high schools on youth-centered HIV/AIDS education. Prior to founding Youthbase, she worked on behalf of justice-involved individuals at the Fortune Society. Khalili has been on the Board of Directors of numerous organizations including Adhikaar and the New York Community Media Alliance, and is the recipient of dozens of awards recognizing her commitment to human rights. Throughout her decades in the field, Khalili has conducted numerous leadership development and women’s empowerment workshops and fellowships domestically and internationally. Born in Iran, Khalili holds a B.A. from the New School University and an M.P.H. from Columbia University. She was a Charles H. Revson Fellow at Columbia University. Khalili lives in Brooklyn with her husband and daughter. Paula T. Edgar Esq. is Founder and Principal of PGE LLC, a speaking, coaching and consulting firm. PGE LLC provides innovative and strategic solutions on career management, executive/leadership development, organizational diversity efforts, intercultural competence initiatives, networking and social media strategy. Paula speaks regularly on these topics by leading professional development trainings, facilitating workshops, and providing keynote speeches. For more than a decade, Paula has demonstrated leadership in the areas of professional development, social media strategy, diversity and inclusion,and diversity pipeline best practices. Currently active with a number of organizations and social justice initiatives, Paula serves as the President of the Metropolitan Black Bar Association, the immediate past Chair of the New York City Bar Association’s Diversity Pipeline Initiatives Committee, and as a member of the Council of Urban Professionals (CUP) Alumni Board. Paula is also a Trustee of the Ellis L. Phillips Foundation and a member of the Executive Committees of the Deerfield Academy Alumni Association and the Network of Bar Leaders. 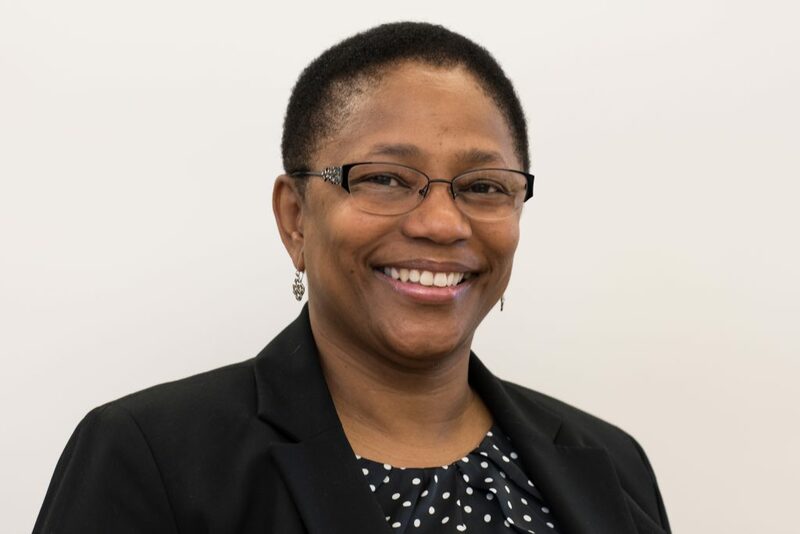 Paula’s professional experiences include serving as the inaugural Chief Diversity Officer at New York Law School, the Associate Director of Career Services at Seton Hall University School of Law, and as the Executive Director of Practicing Attorneys for Law Students Program, Inc. (PALS). Prior to leading PALS, Paula practiced in the Law Enforcement Division of the New York City Commission on Human Rights. Connect with Paula on her website www.paulaedgar.com, on Linkedin, Via Twitter (@PaulaEdgar) and on Facebook (Paula Edgar Fan Page). Carla Goldstein, JD, is Omega Institute’s chief external affairs officer and cofounder of the Omega Women’s Leadership Center. An attorney with 25 years of experience in public interest advocacy, she has contributed to more than 100 city, state, and federal laws, and has worked extensively in city and state government on issues related to women’s rights, poverty, public health, and social justice. She is a commentator for WAMC’s show, 51%, writes a column and serves on the advisory board for Feminist.com, and serves as an advisor to Women Without Borders.